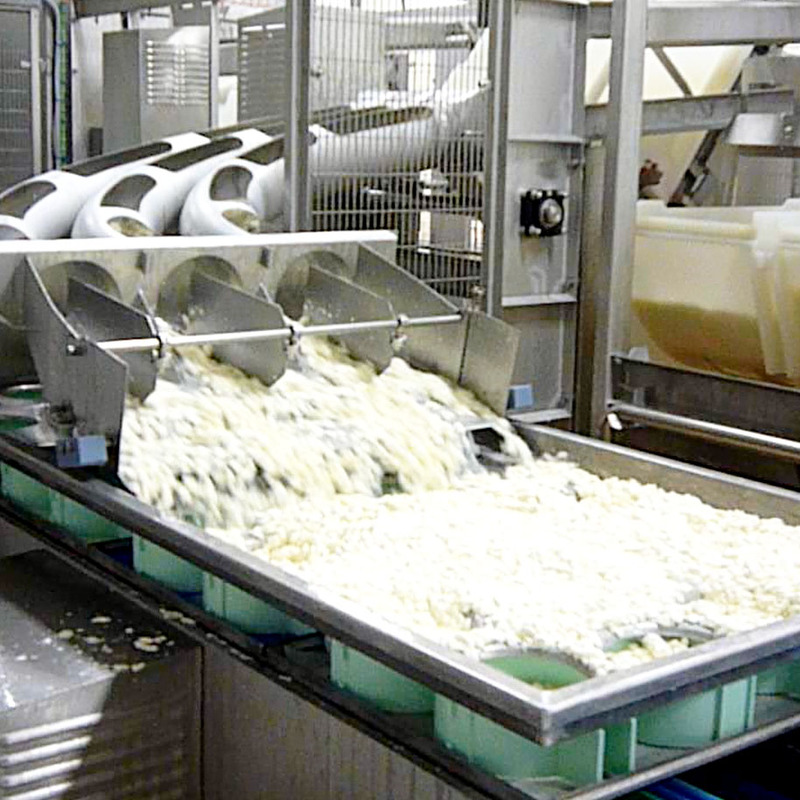 Tecnal is the specialist and world leader in vat lines applied to the production of Camembert, Brie, and other soft cheeses. 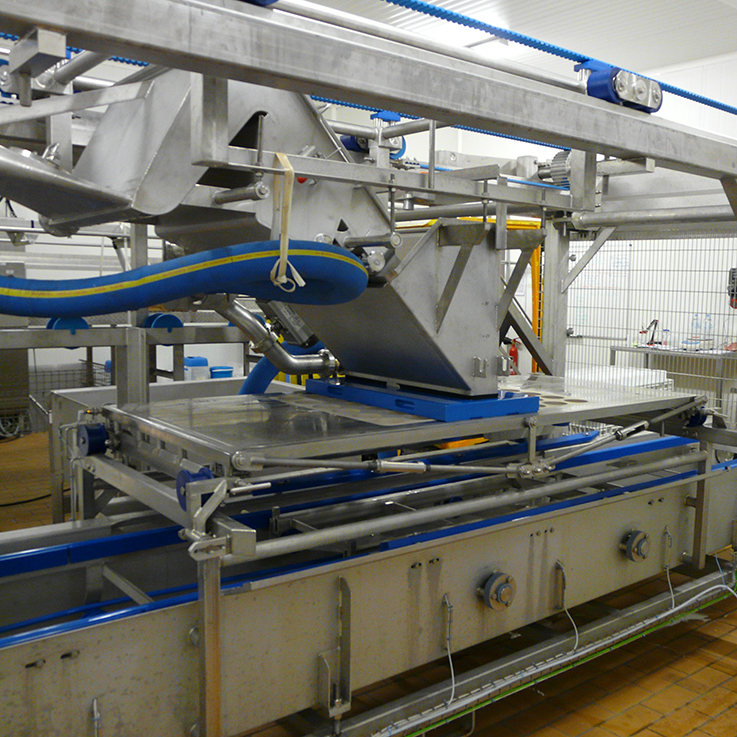 Very high flexibility: you can mix different products and cheese-making technologies without losing too much time. 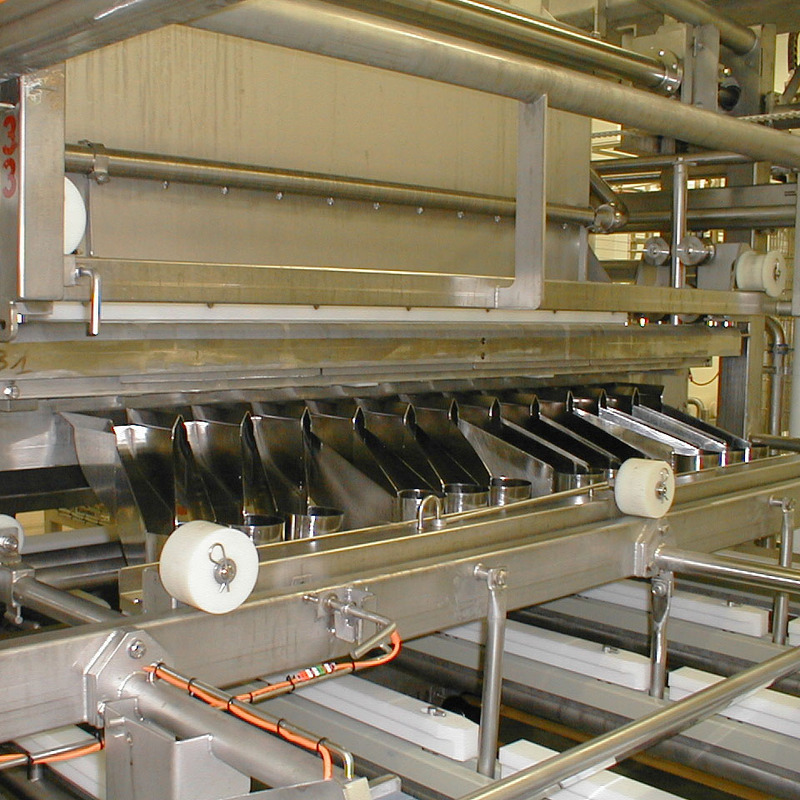 The DynaFrom line lets you work in batch or continuous mode, from the filling station to the moulding station. You can transform the quantity of milk you want while monitoring and improving the precision of each cheese-making parameter. Very high regularity of production: the geometry of our vats, associated with our slicing systems, with or without robots, guarantees the regularity of your grains of curd. The creation of fines and losses of proteins and fats are extremely limited. MobilFrom prevents you from mixing wheys and saves management of the spacers. 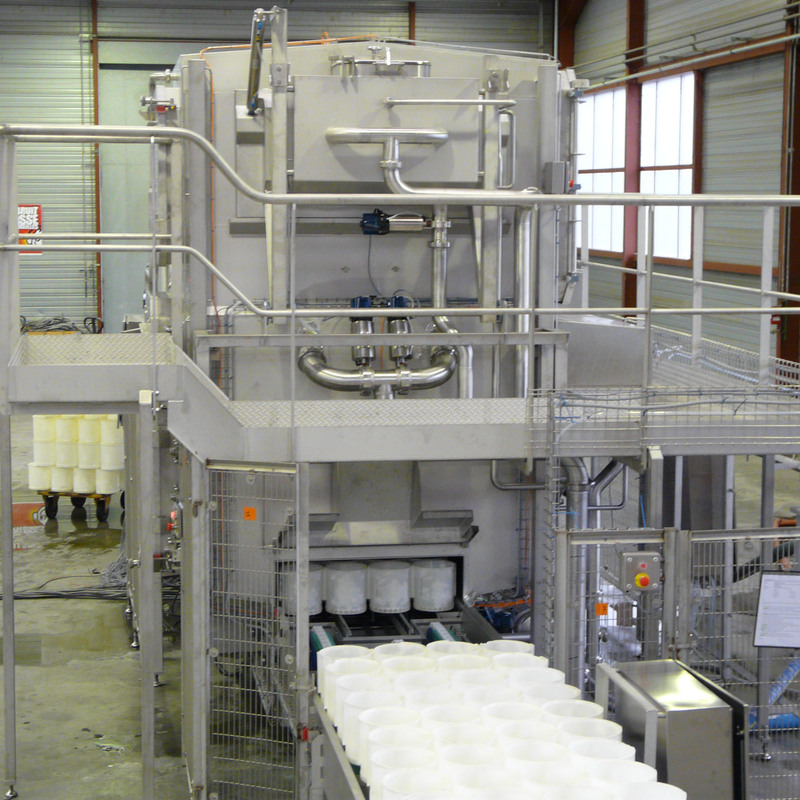 PlusFrom gives you high flexibility in your continuous production (short or long runs). 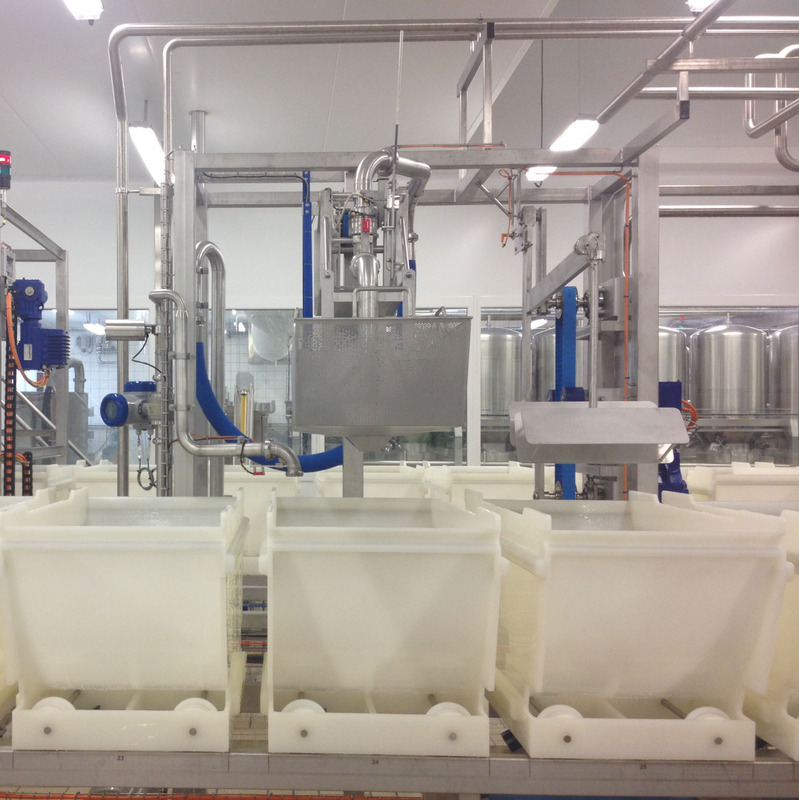 For flow rates from 5,000 to more than 45,000l/h, performance is there for production of high-quality camembert and brie. Large range of cheeses: from 80g to more than 3kg. Cleaning by CIP. For your feta type soft cheeses (blocks to be sliced), our TubFrom tubular moulding machine offers you moulding precision, with preset proportioning for each recipe and self-regulation, and will also save yields of material through the possibility of automatic reincorporation of fines. 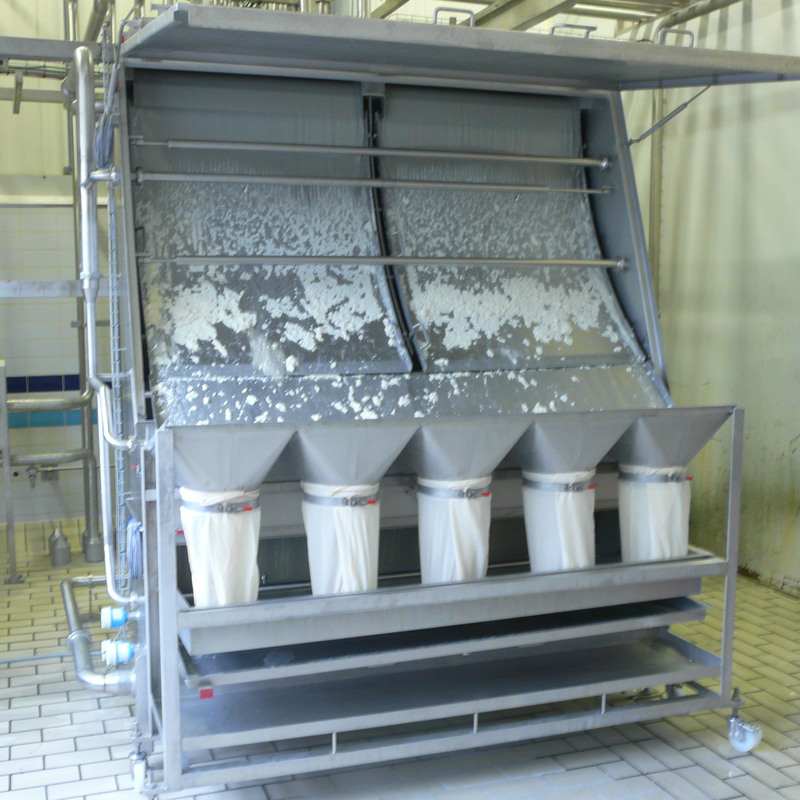 Several options can be proposed to improve whey removal, fines recovery, your standard deviations, and moulding machines cleaning.